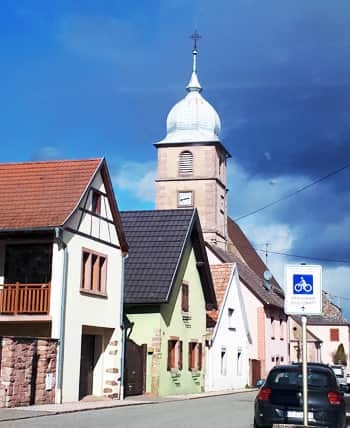 It was a short trip down the road to the village of Bergholtz just outside Guebwiller and another family firm, Dirler-Cadé. 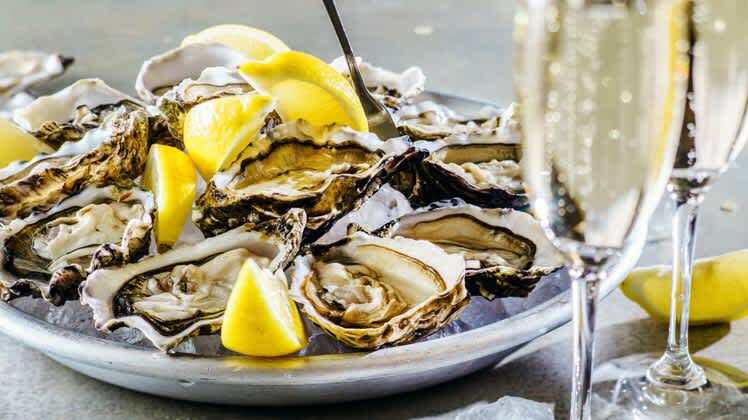 Like the Schlumbergers, the family business has a long history dating back to 1871. They too have a high proportion of vines in the four grands crus of this area (Kitterlé, Kessler, Saering and Spiegel) but are altogether much smaller with 18 hectares in total. 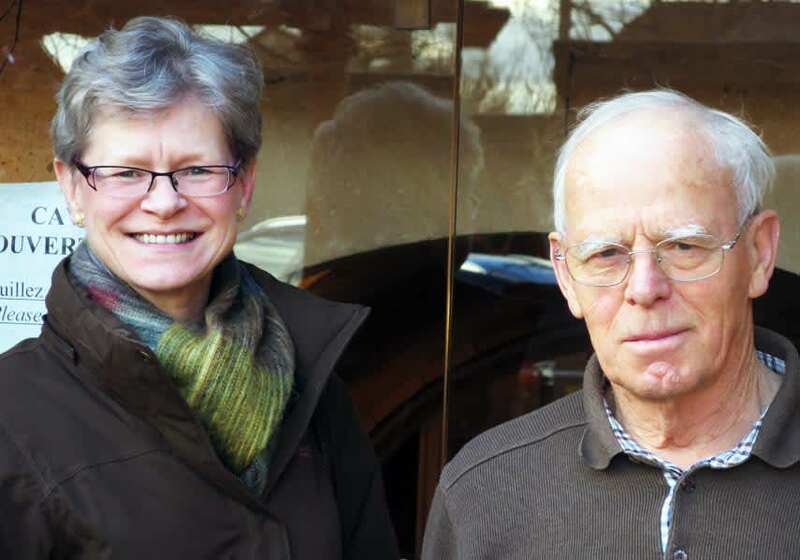 The family have been farming biodynamically for 20 years, so have lots of experience of this method of vineyard management, so I was interested to hear what Jean-Pierre felt it brought to the wines. 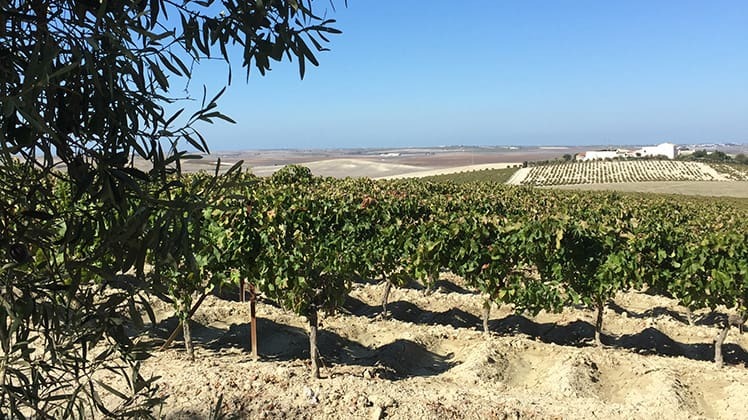 He doesn't exactly give much away, so takes some prompting to reveal that biodynamics gives a freshness to the wines, 'I noticed that our wines became more fine and elegant; more linear than powerful.' Jo confirmed that she had noticed how the younger wines were now less rich than in the past. 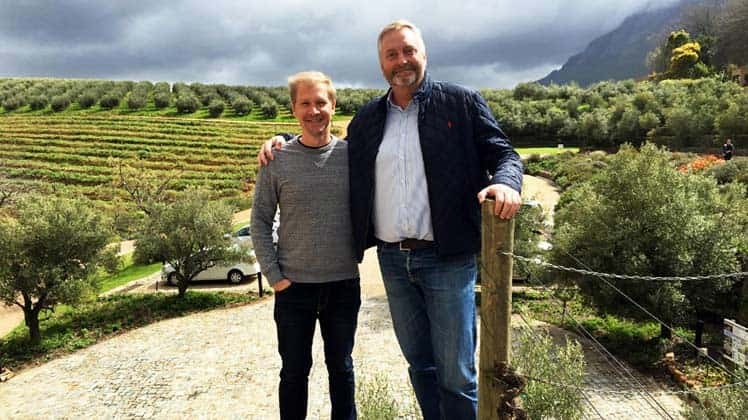 They have also carried out trials with closures with their neighbours over a ten-year period, moving to screwcaps for all but their richer-style wines, 'we found that the wines retained their freshness better.' He tells us. On the subject of the grand cru system and the potential introduction of premiers crus, Jean-Pierre explained that when the grands crus were first brought in (in 1983), the problem was that yields were just too high in places. These have gradually been reduced by changing training methods and pruning techniques. They have several 'lieux-dits' on their estate (named sites) and Jean-Pierre explained that some lieux-dits have applied to become premiers crus, 'they have to have several growers from the same vineyard and must have a longish history of producing the wine under the name of the lieu-dit.' 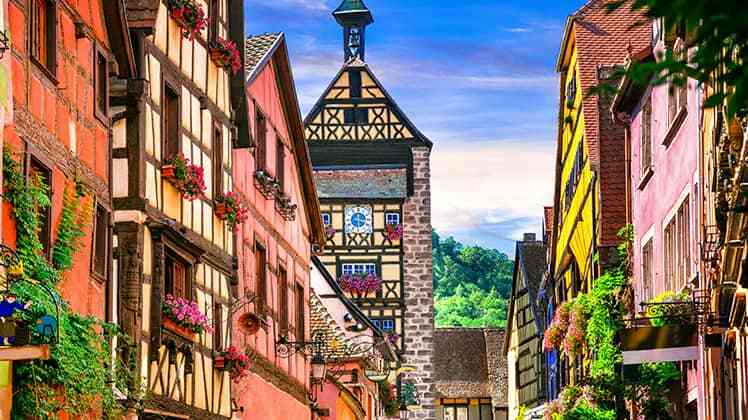 Inherently an issue for any growers who have a monopole (sole ownership of a lieu-dit), but Jean-Pierre believes this next step in creating a further quality scale in Alsace will come and that it should mean improvements in quality across the board. He thinks that some of these lieux-dits are actually better than some of the lesser grands crus. I fear it will just make everything more complicated but if it keeps producers on their toes I guess it has to be a good thing! 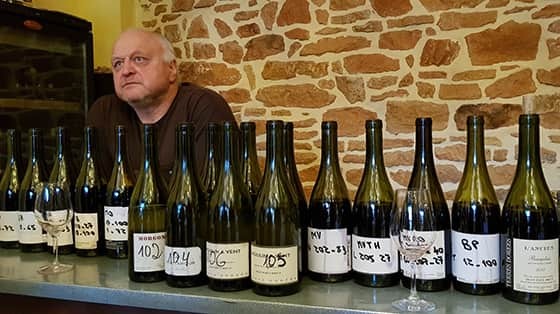 We tasted through the whole range of 2016 wines plus a couple of 2015s including the new vintage of Sylvaner Vieilles Vignes which comes from vines planted in the 1950s with a large proportion coming from the grands crus Kessler and Saering. Bone-dry, refreshing, lively and easy-to-drink, it represents an excellent introduction to the house style of this impressive, if understated domaine. 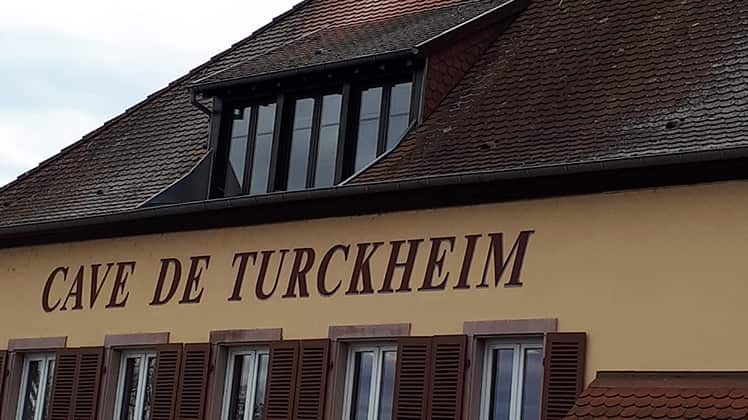 A short drive north to Rouffach in fast fading light took us to our final appointment of the day with the delightful Véronique Muré, 12th generation (along with brother Thomas) at the helm of this family domaine. 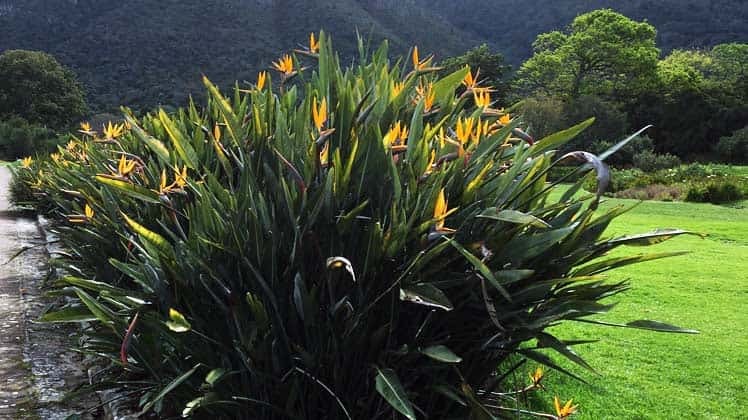 The estate's 25 hectares have both organic and biodynamic certification. It does seem incredible that still in this day and age women have to band together in this industry, but I am sure it will be to the benefit of all in the long run. Before we get down to tasting, Véronique takes us to the window to look at their famous monopole (solely-owned) vineyard the Clos St Landelin, which even in this wintry light you can appreciate is a special spot, the steep south-facing terraced vineyard sticking out proudly from the surrounding slopes. Véronique explained how it was named after an Irish monk who had come here in the eighth century to convert the locals, and the vineyard belonged to the abbey. 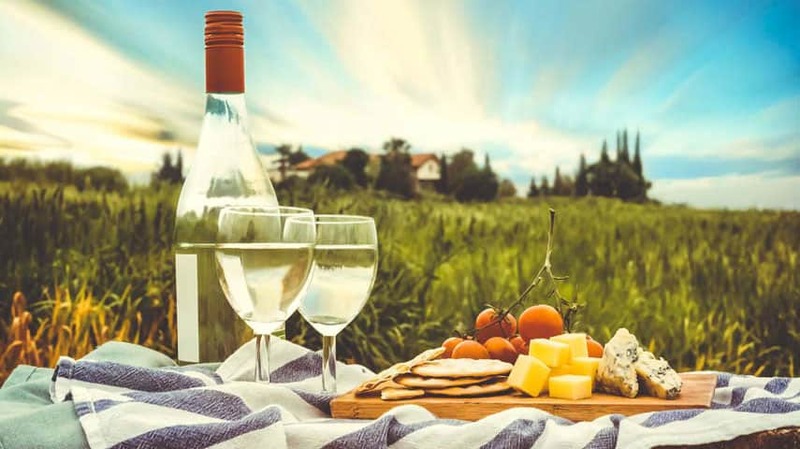 After the dissolution of the monasteries the vineyard was owned by lots of different people, then in the first world war the Germans bought up all the separate parcels of vineyard so that they were under one ownership. The clos has all the top grape varieties; riesling is at the bottom of the slope, gewurztraminer and muscat in the centre, with pinot gris in the southwest corner and pinot noir on the flat. Sylavner is planted in the southeast corner. Muré are renowned in particular for their pinot noir and Véronique explains that she prefers to taste this first as the relative sweetness of the whites makes it harder to taste afterwards. Clos St Landelin Pinot Noir 2016 more profound just on the nose alone! 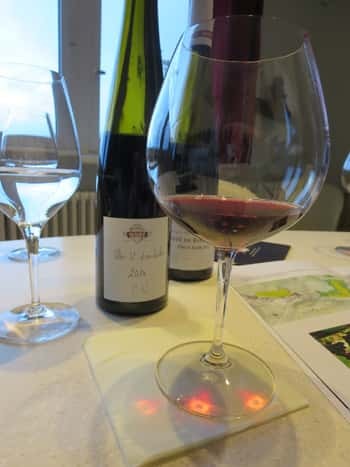 We tasted the Côte de Rouffach Pinot Noir 2016 Véronique explained that in Alsace there are 12 villages (like Rouffach) where you can put the name on the label; there's no allowance yet for reds to be grands crus. 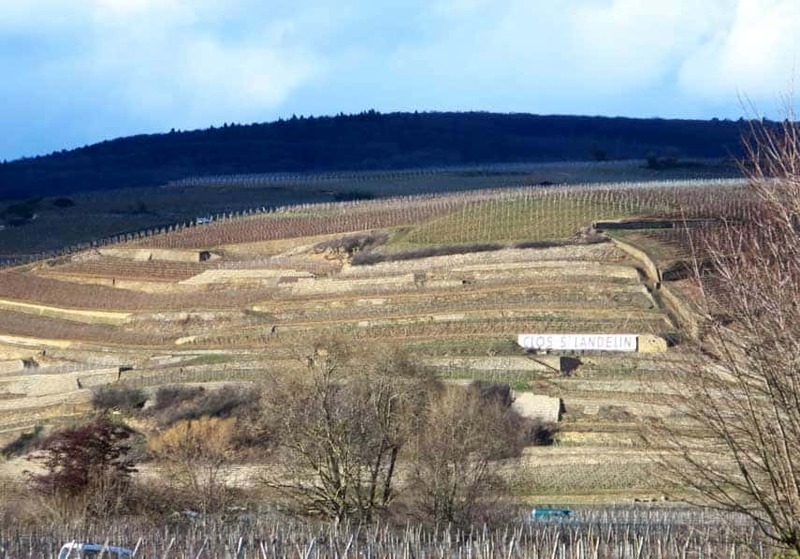 Like Burgundy, the soils here are largely clay and limestone. Ideal for pinot noir. 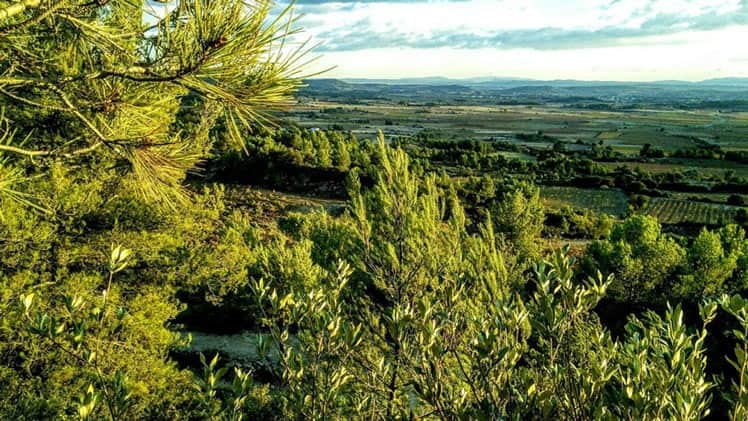 Véronique felt that their pinot noirs are benefitting both from the effects of climate change and the fact that Burgundy has had so many small vintages, putting prices up even more there! 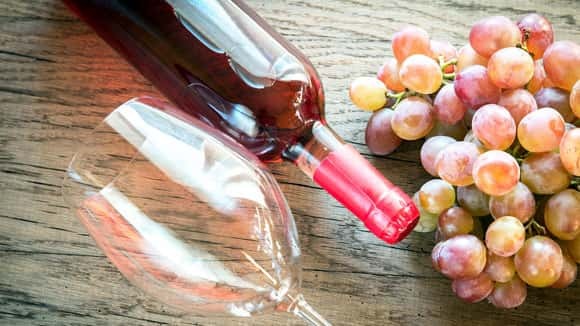 She also points out that the younger generation have more experience of working with red wines usually having travelled more as part of their education. I felt the wine had lovely structure with hints of crushed raspberry and a smokiness on the nose. Véronique said that everyone rated 2015 over 2016 because it is a 'bigger' year but she prefers the elegance of 2016, which she describes as a 'surprising year'. The Clos St Landelin Pinot Noir 2016 was already easily more profound just on the nose alone. It has a lovely savoury character with lean tannins, all tightly knit but well integrated and a meaty/Bovril hint to the flavour. It would be great to see it in a few years' time. In the meantime, we may still have stock of a limited-release mixed case of several back vintages of this wine. 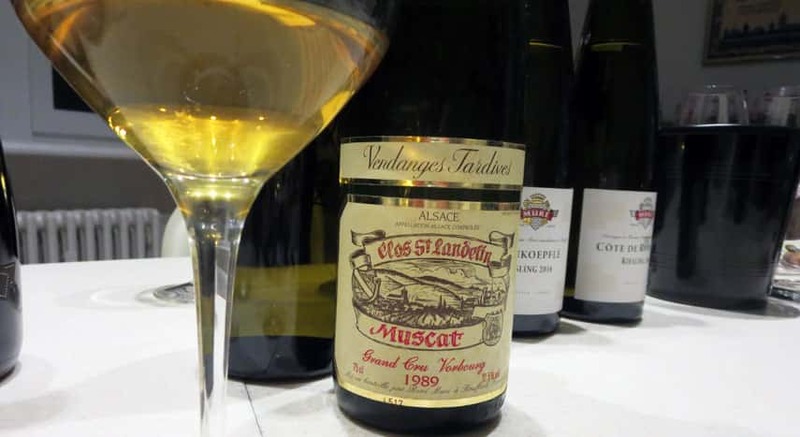 We taste through the wines and sparkling wines – an impressive line up, then Véronique scurries off to the cellars to get a treat for us to finish – a late harvest muscat from the Clos St Landelin! 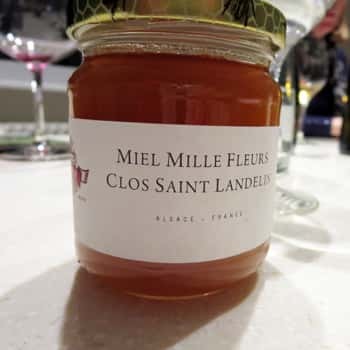 Muscat Clos St Andelin Vendange Tardive 1989 – from one of the first years that they did a late-harvest wine and a variety which isn't usually made as a VT or aged for any length of time. It was truly intriguing – smoky with mint leaves on the nose, still fresh with flavours of white chocolate and blood orange. Just as we were about to leave, Véronique's father René pops his head in to say goodnight. He stops to greet Jo who has dealt with him in the past and then tells us how delighted he is to see three women sitting down tasting and discussing wine. 'It makes my old heart glow', he says, or something equally dramatically French! 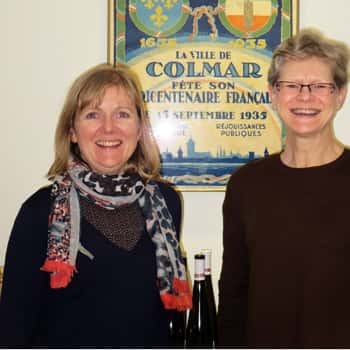 But it makes us happy to hear it and we could spend all night chatting with Véronique who is a fascinating commentator and advocate for the family's and Alsace's wines. There's a lovely spark between father and daughter and obviously great respect too, even though she tuts after he leaves, 'he's supposed to be retired!' she says. I guess you never really do when you work for a family firm.